ASPB has a long history of supporting our members in a variety of ways, and our goal is to continue this tradition. Through this evolved version of our monthly membership email. we hope to keep you up to date on everything you need to know as a plant biologist. 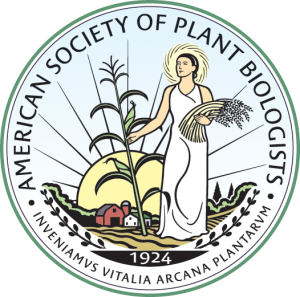 Our support for the plant biology community is made in part through financial support that comes from ASPB members. Please feel free to reach out to us with your ideas, feedback, and suggestions.